Before you begin this course, make sure you make up your mind, to practice it in your work. You have to build interest in IT Infrastructure Domain which is a booming technology in recent days. Please do carry a notepad and a pen for putting your important pointers and queries. An overview that introduces the basic concepts of Service Management and good practice, the ITIL framework, the Service Lifecycle and some of the key ITIL concepts such as processes and functions. A view of each of the ﬁve stages of the lifecycle from Service Strategy to Continual Service Improvement. Each lecture contains an easy-to-read summary of the core elements of that part of the lifecycle. The core of the course with a lecture describing each of the ITIL processes and functions are Easy, Simple and Powerful to learn and take up the ITIL Certifications. 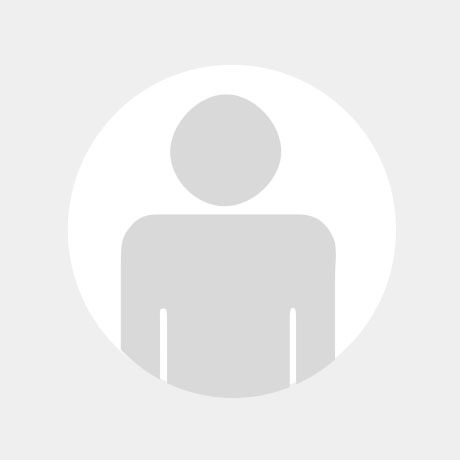 What are the prerequisites for ITIL Foundation certification? 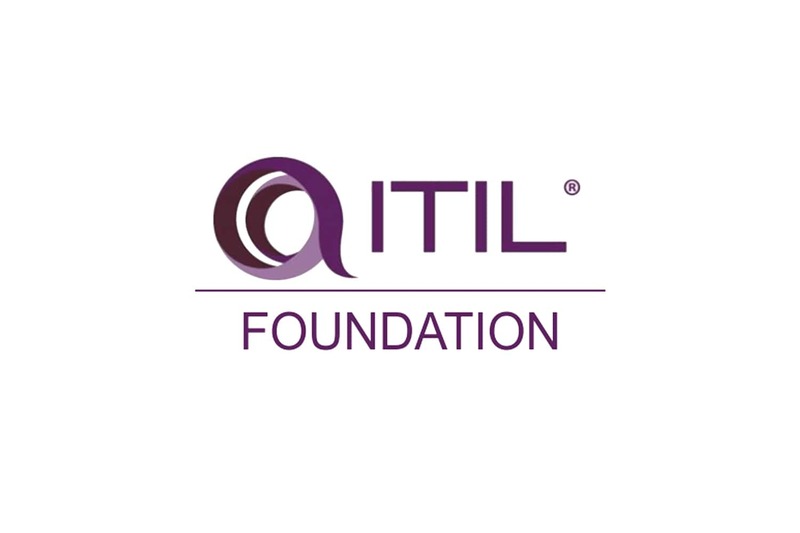 There is no defined eligibility criterion for ITIL Foundation exam. ITIL Foundation certification is in itself a prerequisite for other level of ITIL certifications. What do I get with the training? You’ll get access to our e-learning content, practice simulation tests, and our tips and tricks videos that help you tackle the toughest of the exam questions. Easy to comprehend. Very useful. There are great things about this course. It contains a complete overview and the information is very organized. If you are already familiar with the concepts and need a good review of all the terms before the test, this is likely a great study guide. Amazing course. Explained in simple language. Good to learn, I Recommend this course to all. Great Enthusiasm all through. 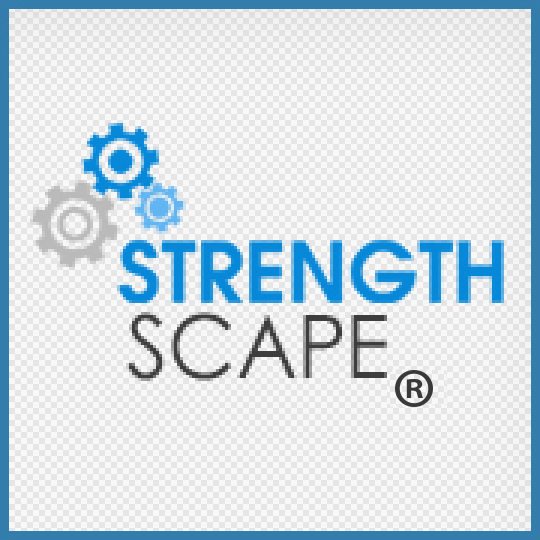 I love the learning platform offered by Strengthscape. 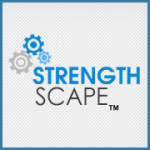 The learning content is well simplified and is very easy to follow. Their 24/7 course availability and chat support help to resolve your technical queries on the fly. I am an existing customer and I have already enrolled for the second course. I would recommend this course to anyone who wants to hone their technical skills and want to take the next big leap in their career. Thumbs up Strengthscape.